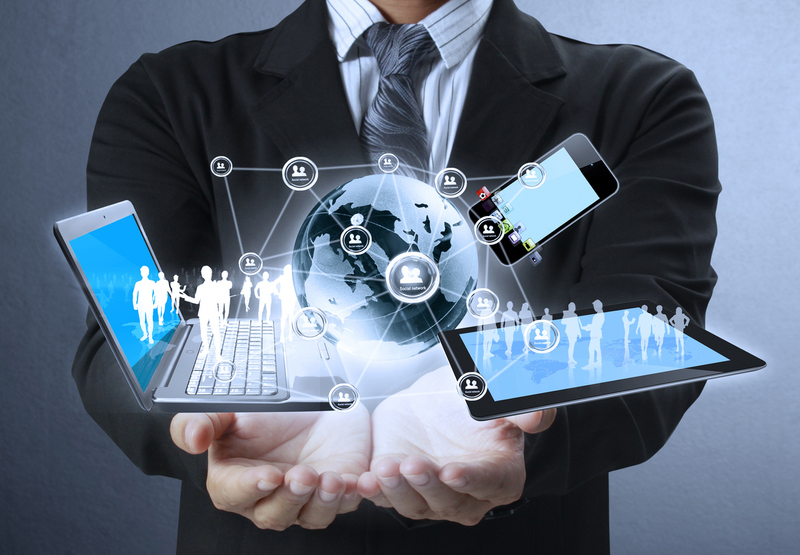 With the fully managed IT services, you have a complete IT support and management department at your fingertips for a fixed monthly cost without the cost of having a salaried employee overhead expense. We monitor your servers and computers to maintain a safe business, we offer a range of back-up options to protect your business, as well as protecting your client's businesses, and we make sure that any or all of your computers are monitored and filtered for optimal work from employees. Our virus protection service monitors and alerts on any potential threats so that we are notified even before there is an opportunity to damage your data and before you even have time to worry about a threat. There are countless numbers of options with this this language and database application. 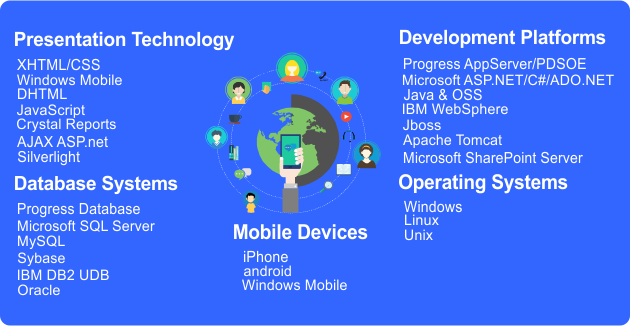 We have used a multitude of them of them over the years to help preserve the legacy applications and to migrate into the newer versions. The options are endless and we welcome anyone who is considering using Progress to contact us for a free consultation or possibilities of upgrading into a newer version. 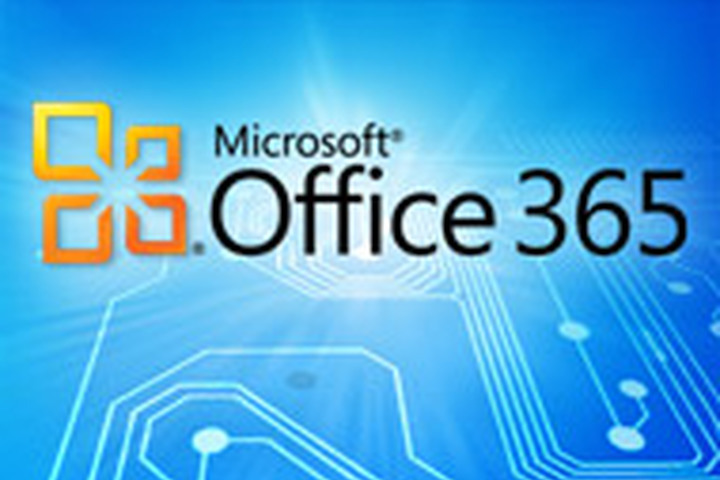 Microsoft Office 365 is the newest and best option for small or medium businesses. It allows you to work from virtually anywhere at anytime with the newest upgrades to the Office Suite. We offer installation, training and continuing management of all of these products. 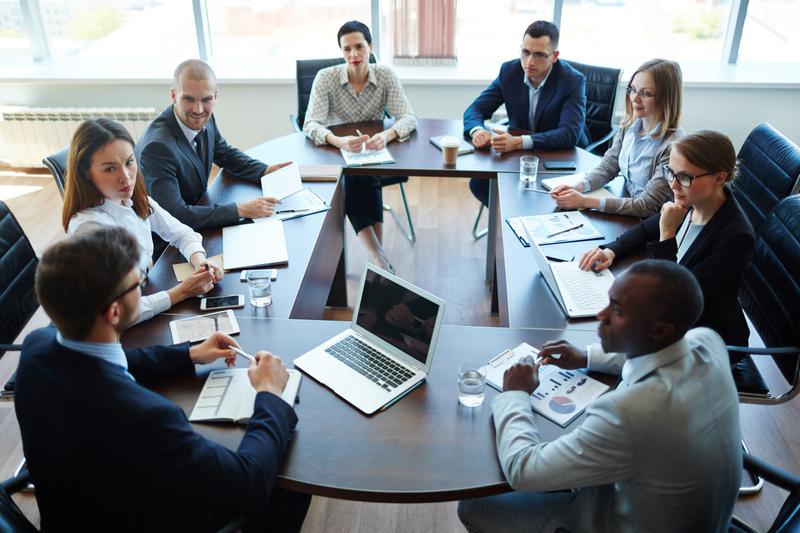 We know that IT is a necessity for any business to operate efficiently. We are here to provide the convenience of a virtual in house IT department, without the overhead of hiring another employee. We make sure that your company is protected 24 hours a day. We offering monitoring, backups, virus protection, filtering and just complete peace of mind on all of your valuable data. We consult with each business on their needs and customize what they want to spend and what services they prefer and need. This also applies to the Microsoft Office 365, we can install, train and management it all with the Fully Managed Services option. 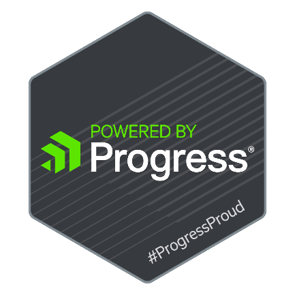 How we can build on Progress OpenEdge..
Progress OpenEdge is an application development language and database that has been utilized for decades. While some companies continue with the Legacy versions, some wish to migrate into the newer versions. We can assist and manage to fit everyone's needs. We have managed a multitude of companies that have different needs such as being more of a transactionally based business and others are more reporting based. We also handle companies that are both transactionally and reporting based. We are dedicated and trained in helping you keep your legacy application up and running or migrating into something newer. We want to make your business run the best, most efficient and most comfortable in every way possible for you. There are times when you need to contact a professional just to ask a question or for a simple IT performance task. We offer a wide variety of consultations. We take the time to understand your needs and help you determine what options are best for you and your company. We can simply bill on a one time IT task, or set up recurring tasks that are needed. We are here for you, no task is too small nor is it too large. Contact us for an initial free consultation to determine how to optimize your business. Contact us to discuss how we can determine all of your IT needs.